If you were hoping to get some sweet drone footage of a NASCAR race in progress, you may find your quadcopter grounded unceremoniously by a mysterious force: DroneShield is bringing its anti-drone tech to NASCAR events at the Texas Motor Speedway. The company makes a handful of products, all aimed at detecting and safely intercepting drones that are flying where they shouldn’t. That’s a growing problem, of course, and not just at airports or Area 51. A stray drone at a major sporting event could fall and interrupt the game, or strike someone, or at a race it may even cause a major accident. Most recently it introduced a new version of its handheld “DroneGun,” which scrambles the UAV’s signal so that it has no choice but to safely put itself down, as these devices are generally programmed to do. You can’t buy one — technically, they’re illegal — but the police sure can. 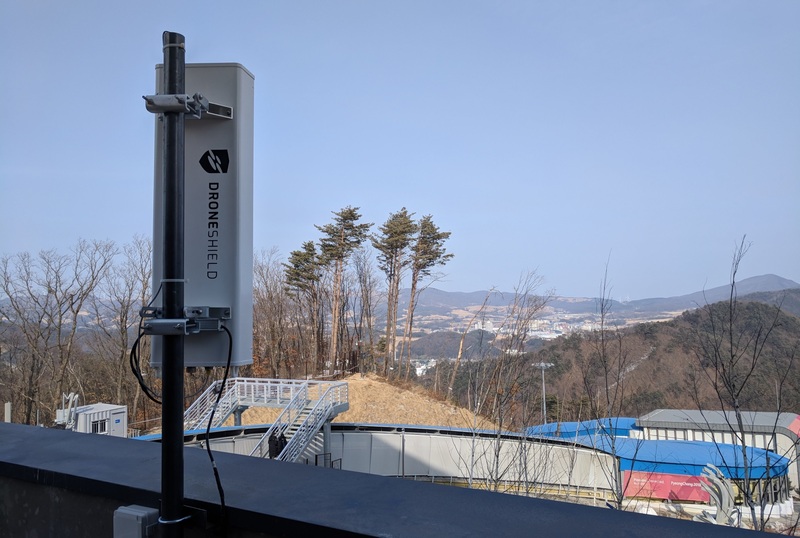 Recently DroneShield’s tech was deployed at the Commonwealth Games in Brisbane and at the Olympics in PyeongChang, and now the company has announced that it was tapped by a number of Texas authorities for the protection of stock car races. It’s a big get for a company that clearly saw an opportunity in the growing drone market (in combating it, really) and executed well on it.